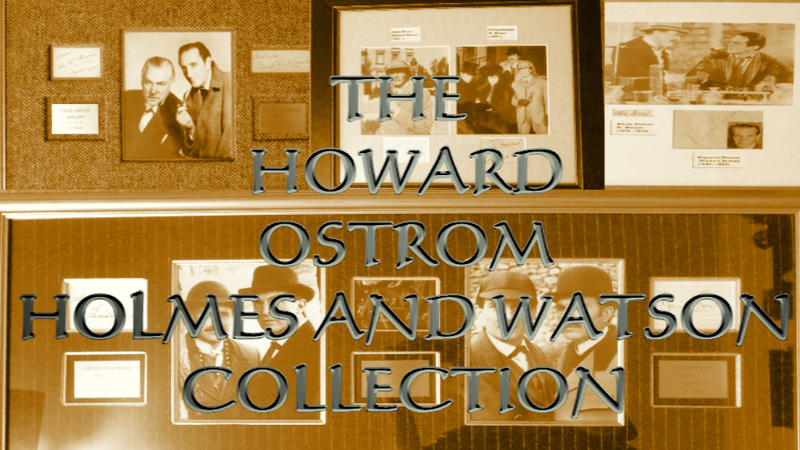 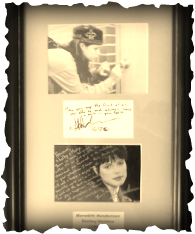 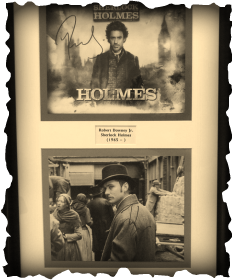 For over 30 years, Howard Ostrom has been determinedly creating an unrivaled collection of a gallery of autographed photos for actors who have played The Great Detective and Doctor. 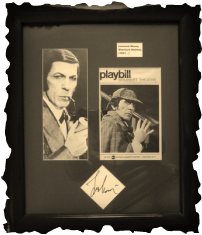 From well known ones such as Hollywood block busters Downey and Law, the Holmes to end all Holmes television's Jeremy Brett , war time cinematic legends Bruce and Basil, to such rarity's as William Gillette, who went on to perform as Holmes on stage over 1300 times . 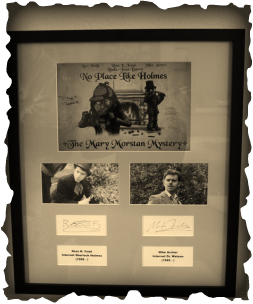 ...And now NO PLACE LIKE HOLMES is proud be the virtual host and administrator to this outstanding triumph of one mans efforts. 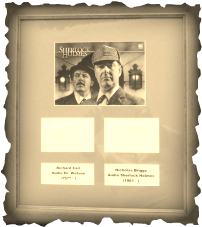 Packed full of weird and wonderful trivia, there is a Holmes and a Watson here for everyone.